During an outbound Calling Campaign, if you are unable to connect by phone, you are able to send an email directly from the calling screen. To send an email the contact need to have an email address associated with their information. You wouldn’t need to open any other application to send these out, however, the email that is sent is not editable and is based on the email template that was selected for the campaign. 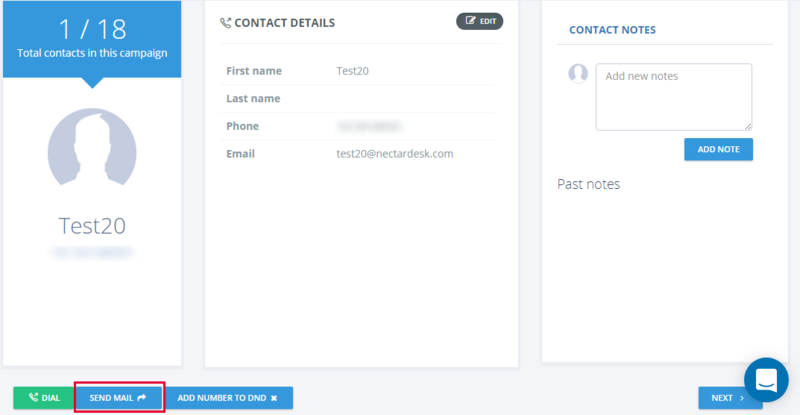 You can only have one email template per calling campaign.